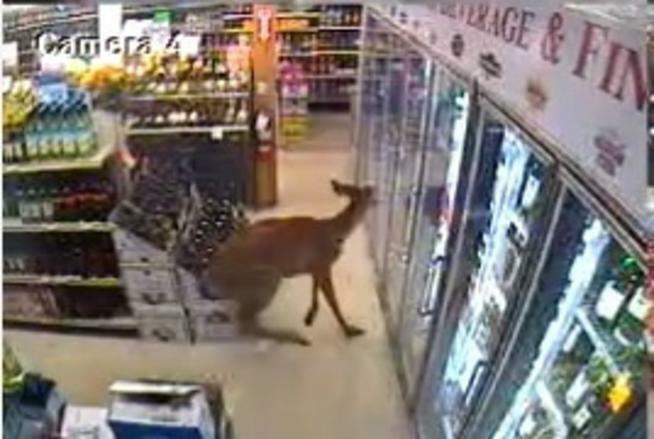 The deer caught on a security camera while checking out the beer section. Some people in the town Weymouth in the American state Massachusetts who were just doing some alcohol shopping got themselves a little adventure last Tuesday. A deer came crashing through the front window of the local Quick 6 Liquors. In it’s panic to get back out again the animal made people dodging out of it’s way as it was running up and down the store. It took at least a few minutes before it left through the front door. 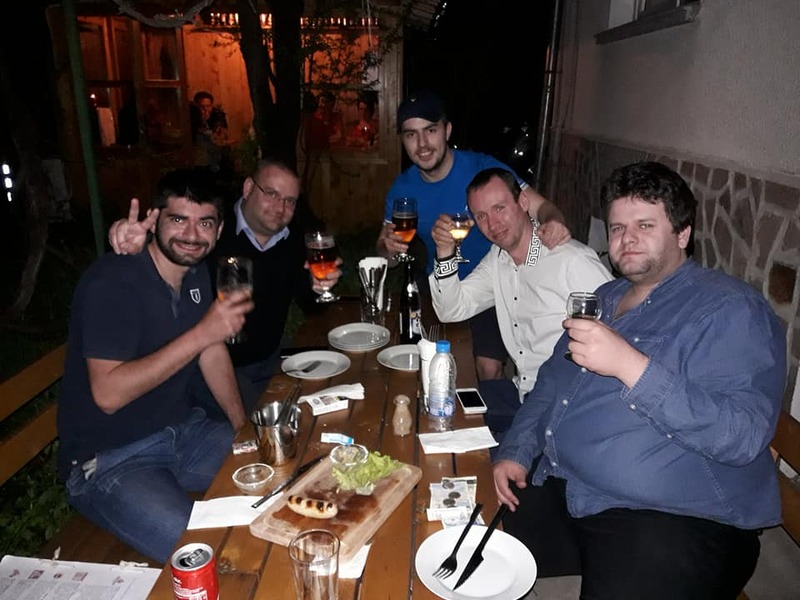 In the end no people were hurt but unfortunately the deer got some cuts, although according to the store owner Tarlochan Gidda the deer didn’t break a single bottle of booze. 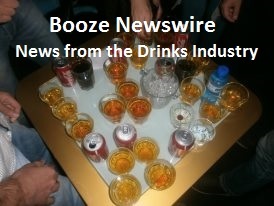 Clearly it knew better than to waste good alcohol and we therefor hope the deer didn’t injure itself too bad. Check the video below for images of the incident.